This is why sooner or later, WhatsApp Pay will be available Globally even though its currently available only in India and Nigerian banks are not in support of it. Banks are now beginning to utilize WhatsApp instant messaging app to their advantage. 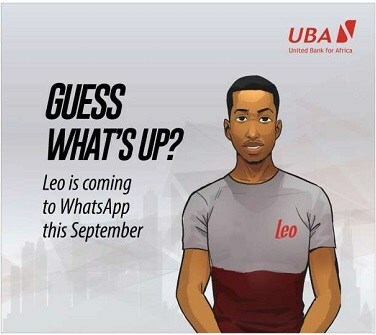 UBA, GTbank and First bank announce the introduction of whatsApp messaging on their digital banking. Customers will be able to perform basic banking services such as opening of account, check account balances on the go and carry out basic banking services. 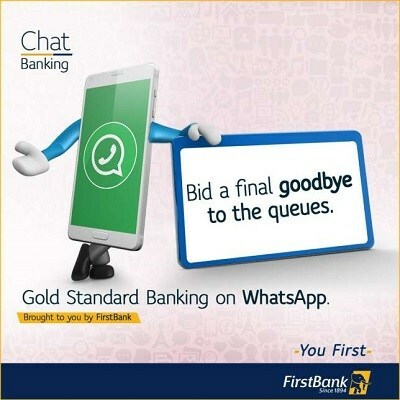 While First Bank of Nigeria said its WhatsApp chat banking will ensure effective services to the customers. The will enable customers to leverage the real-time messaging capabilities of the WhatsApp Business Solution to check their account balance. On the other hand, WhatsApp has announced that it will start charging businesses on its platform 0.5 cents to 9 cents per message (about N30 to N35 in local currency) for sending marketing and customer service messages in a bid to generate revenue.